Komeer is FREE for Parents and Clubs - We explain how you can benefit. 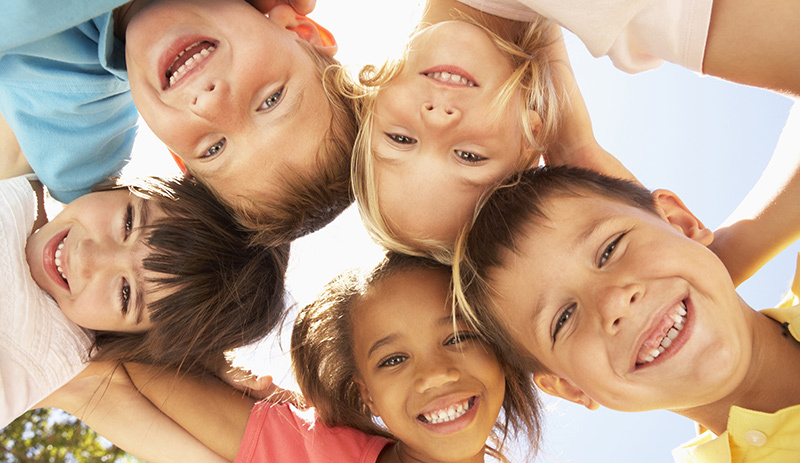 With the summer beginning in earnest it is likely that you and your family will be involved in an increasing number of outdoor, club and camp activities. With so many activities taking place and the routine of school being relaxed it can be a challenge to keep up to speed with the number of fixtures and/or events taking place. 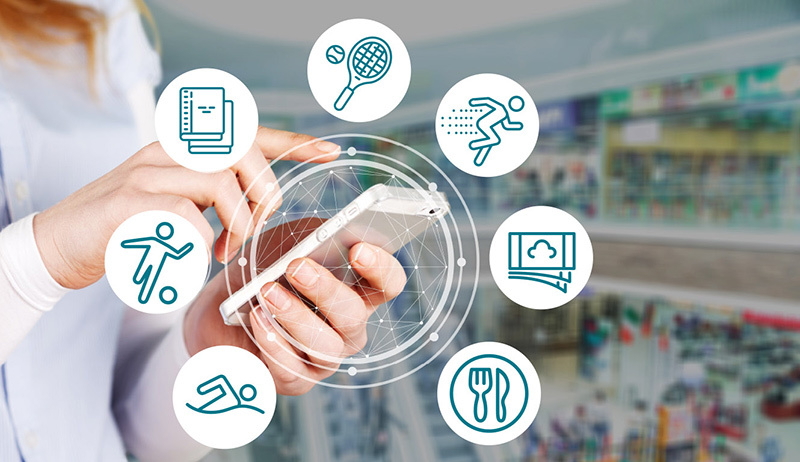 That is where Komeer can help your local club be that GAA, soccer, tennis, swimming etc to help you stay connected! Komeer is completely FREE to clubs and parents! Komeer’ safe and secure two-way messaging service means that you and your community can stay up to date with any news, events and fixtures happening through your local club or in your community. GAA Clubs, Football, Swimming and Hockey Clubs, Music Schools, Language Schools, Speech and Drama Schools, Dance Schools, Creches, Community Groups, Summer Camps, Scouts, Girl Guide Groups, Tennis Clubs Baby and Toddler Groups and Boxing Clubs . We want Komeer to be at the heart of your community, supporting your community to stay connected. At Komeer we take the security and privacy of our customers and users information very seriously. Our customers expect no less from our service and we are continually reviewing and working on it. We employ a 24/7 security team constantly monitoring and supporting our Komeer servers to ensure a robust security framework is operational and maintained always. 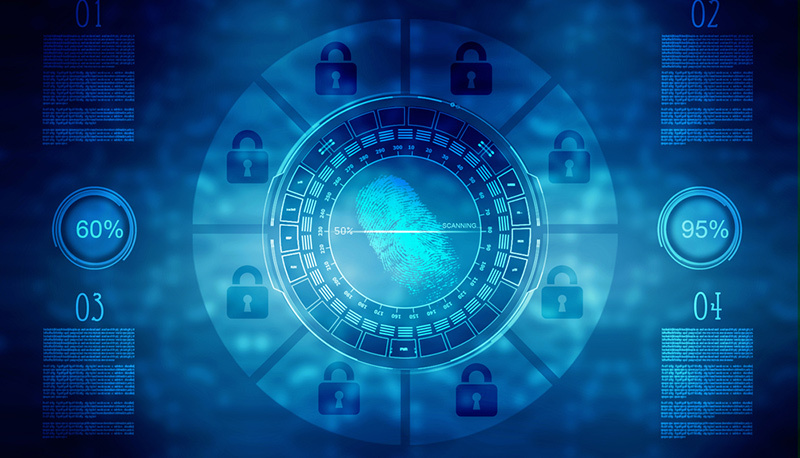 On May 25, 2018, a new standard of data protection called GDPR will take effect across the EU that places several new obligations on companies that handle and track personal data. You can find out what we are doing to prepare for GDPR by reading this blog by our Founder and CEO Pat Walsh. You need have no concerns about our ongoing commitment to data compliance. Your data will be safe and secure with Komeer. 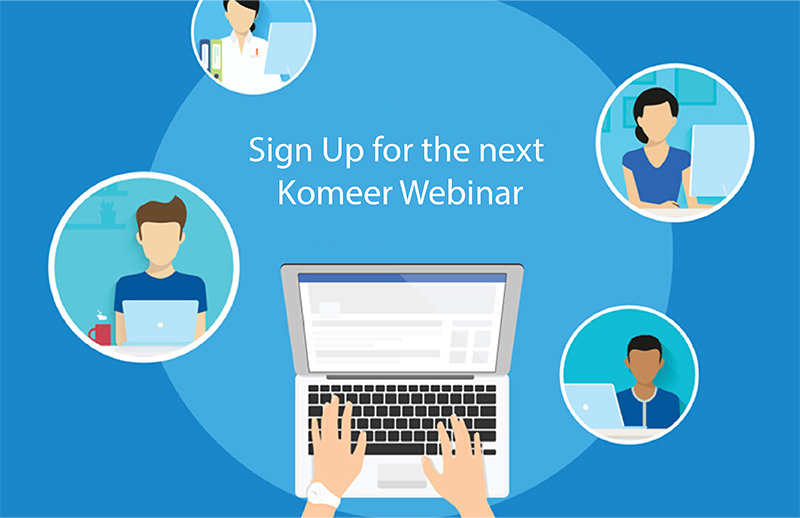 We are delighted to be running a series of training webinars to help you learn more about Komeer. New Komeer Payments Service Coming Soon! In the next few weeks we will be launching a new aspect to the service we provide to the schools, clubs and community groups and that’ a payments service. Our customers will be able to make payments via the Komeer App. For example, you will be able to pay for your children’ swimming classes or soccer camp using the Komeer App. We will be releasing more details of this service in the next few weeks. If you want to know more about Komeer and how we can help your community to communicate don’t hesitate to contact us!